When applicant tracking systems (ATS) first came on the scene, they were heralded as a blessing to the human resources industry. Many recruiters and hiring professionals now use a recruiting or applicant tracking system, taking advantage of features like automatic candidate screening, applicant storage, and resume parsing. But automation isn’t always a positive thing. 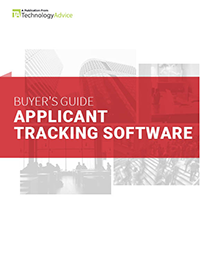 Over the years, a number of harmful automations have crept into applicant tracking systems — either through new product development, or through customized use of legacy software. Here’s the thing to remember: modern applicant tracking systems can be a boon to their users without becoming a bane to the candidates they process. In this article, we’re laying out some of our favorite ATS automations. These are the ones you need to look for in a new ATS or start using in your current system. They’ll save you time, money, and sanity. 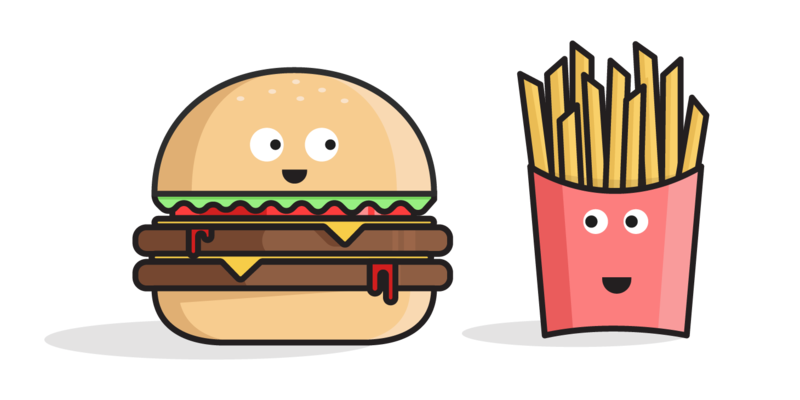 After that, we’ll show you some of the problems that crop up when you lean too heavily on ATS automation and how it can cost your company good candidates over time. If you strike the appropriate balance, you can use an ATS to streamline their hiring process and find better candidates. 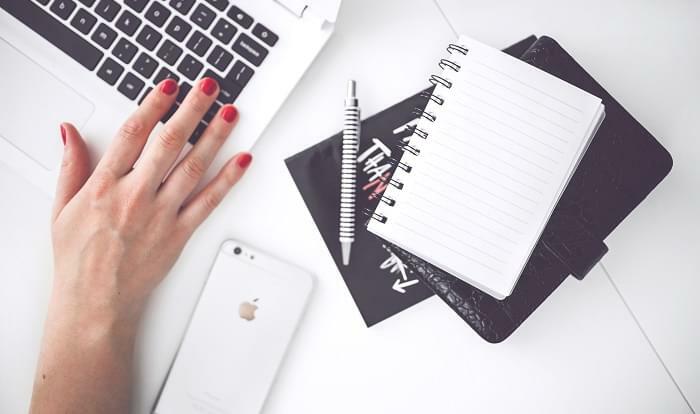 These clever automations mean you’ll spend less time on manual data entry and more time getting to know your candidates. You don’t need to spend 65 percent of your day trying to negotiate the best time for each member of your marketing team to sit down with Candidates A, B, and C this week. And you really don’t need to do it in a never-ending chain of emails. If your ATS handles interview scheduling — preferably for both on-site and video interviews — get your team calendars integrated today. A modern ATS can send out custom or templated interview invites with multiple appointment times for candidates to choose from, based on the interviewers’ availability. Your ATS should also be able to send an automated confirmation email, which you can populate with directions and info about what to expect, maybe a link to the video chat, and anything else you think your candidates might need to prepare for their interview. The right resume parsing technology inside your ATS will help you give equal treatment to that flood of 900 resumes in 900 different styles. You can peruse candidate profiles with ease, directly within the app, instead of downloading 900 PDFs. 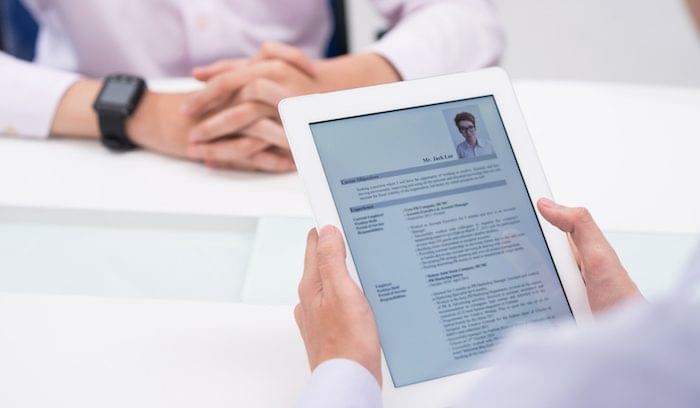 A faulty resume parser can spit out errors to you and the candidate, interpret images or foreign-language phrases as a reason to reject, or simply fail to process information. If you think your parser is off the mark, put it to the test. Upload several different versions of the same resume (use banners, varied fonts, extra spacing) and see what information you get back. Here’s another thing you’re too smart to spend more than ten minutes doing: posting your open roles to a dozen job boards and social media sites. Modern applicant tracking systems will integrate with at least fifteen job boards, plus LinkedIn, and maybe even a handful of niche sites like Dribbble and StackOverflow. They’ll also send automated posts to Twitter and Facebook for you and provide a shareable link to use everywhere else you communicate. This integration advantage means you’ll be posting to both free and premium job boards and social media in three clicks or less — not spending half a day filling out the same information for every single one of your dozen favorite boards . . . and social media . . . and that forum you visit . . . and that Slack channel you frequent. Now you know some basic proficiencies that will help you get started with most modern applicant tracking systems. You should also know what NOT to do. The next three automations exemplify an overwrought or impersonal recruiting processes — courtesy of stubborn legacy software or modern solutions that are being misused. Email blasts used to be a good thing. Reaching hundreds of applicants at the click of a button was a brilliant innovation for the recruiting world . . . until we got greedy. Don’t forget there are people on the other side of those blasts, and those people can tell when they’re being spammed. Plenty of applicant tracking systems still don’t let you customize your email templates. “Thank you for applying. We will be in touch” is less personal than an e-commerce order receipt. Remember that the candidate just spent time considering your company for employment. They researched the position. They wrote thoughtful answers to your questions. Don’t reward their efforts with a cold, impersonal email. At the very least, include your company name, the position the candidate applied for, and the candidate’s name in your response. If your ATS isn’t letting you make those customizations, it may be time to consider other options. You’ve told your ATS that you’re only looking for people with 10+ years of retail management experience. So, when an otherwise ideal candidate types in “nine and a half” or chooses “eight” from the drop-down menu, they’re rewarded with a instantaneous rejection email. The first step here is asking questions that actually determine qualified applicants, rather than imposing arbitrary thresholds. If you absolutely must screen people out, tell your ATS to wait a full business day, which will give you time to send a personalized rejection email. Some older applicant tracking systems don’t allow applications via LinkedIn. Others ask candidates to upload a resume, and fill in fields and drop downs with their name, address, and job history. Some force applicants to create an account. Don’t be that employer. All of these “time-savers” from a company perspective (“Look: every field in my clunky software is filled out. Now I can search it properly.”) can deter qualified candidates by ignoring what their time is worth. Try to see things from your applicant’s perspective. They might be applying on their smartphone from from a coffee shop or sitting in the back of an Uber. A complicated application process may turn some away or lead them to procrastinate. Try this: complete a job application for your open role on your own smartphone (where 60 percent of applicants start their job hunts), and see how it feels. Can you in under half an hour? Should you save some of those initial application questions for the interview process? Modern applicant tracking systems can make your recruiting simpler, more productive, and more pleasant for everyone involved, but none of that happens automatically. An ATS still requires a human touch to serve its purpose. When you find those rickety automations that slow down your process and detract from the canddiate experience, take a step back and consider how many applicants you’re willing to lose for the sake of data entry and a few minutes saved. 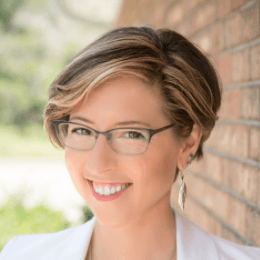 Jayca Pike is the marketing director at Breezy HR, where she spreads the word about Breezy’s modern, affordable, and user-friendly applicant tracking system. She’s on a mission to prove that recruiting can be more productive and more pleasant for every size company with the right tools and the right mindset.